Summer isn’t over yet, folks. Let’s bask in the warm summer weather we have left before Buffalo is covered in pumpkins, UGG boots and the remains of chai tea lattes. Whether you have a budding summer romance, friends that enjoy cute activities or just yourself and a book, here are some fun (and inexpensive) date ideas to make the most out of the end of summer. 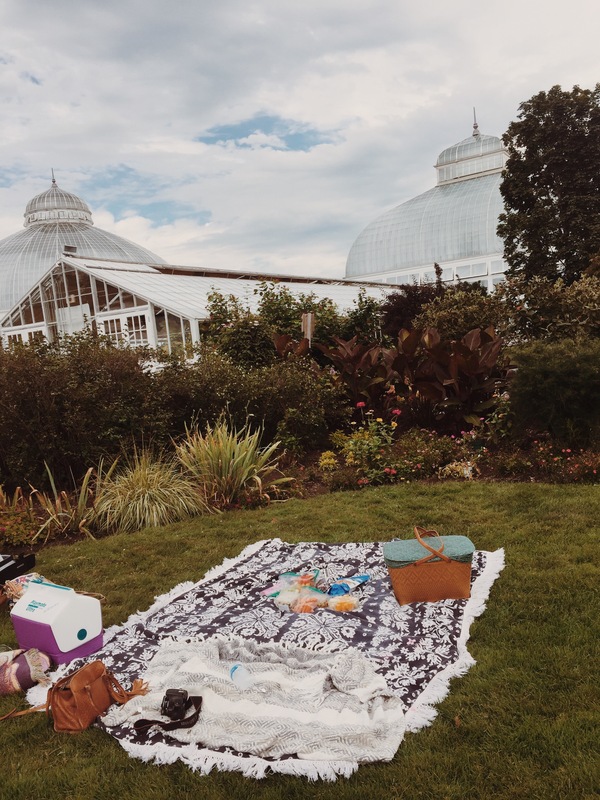 The Botanical Gardens is one of Buffalo’s greatest assets and conveniently, one of the most romantic places possible for a date. The grounds surrounding the Botanical Gardens are beautiful and full of little gardens, pathways, gazebos and open spaces. Bring a big blanket, a cooler full of snacks and drinks, and a cute date for the perfect summer afternoon. Bonus: a picnic on the grounds is completely free so this is also a cheap date idea, and if you wanted to walk around inside the gardens (highly recommend) the rates are pretty inexpensive. Find more info here! 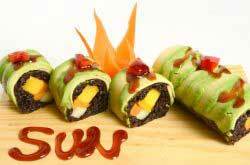 This one’s a bit different but its perfect for the couple who loves trying new things. Even if you think you’ve seen everything Buffalo has to offer, you probably haven’t tried a virtual reality room. Vivid VR Gaming, located on Elmwood, opened their doors within the past year to offer Buffalonians a chance to get out of reality for a bit and immerse themselves in another world. Bring a date, put on the headset and gear, and give it a try. Whether you’re shooting arrows at giants or conquering robots, this is sure to be a date you won’t forget. Visit their Facebook page here for more info. 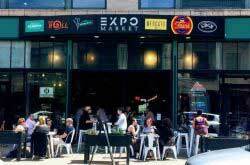 Lucky for us, Hertel Ave is now home to three new craft ice cream shops. Going out for ice cream is a quintessential date that will never grow old but going on an ice cream crawl? That’s taking it to the next level. Walk between Churn, Poutine and Cream, and Lake Effect and try all three to get the full ice cream experience. This one’s not for the faint of heart- it’s a lot of ice cream. 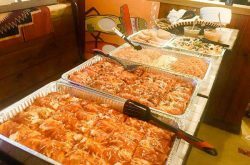 However, if you and your date order one item at each place and share you should be able to have enough stomach space. 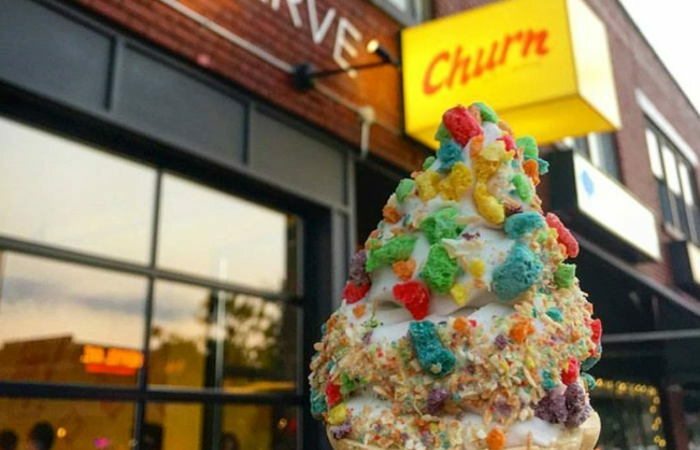 Check out our guide to ice cream crawling around Hertel here. Buffalo Cycleboats is offering a new method of boating- cycle boating. How many different ways can you sit and drink with all your friends, be on a boat, and also be “exercising”? That’s a pretty specific combination and we’re pretty sure these cycleboats are the only way. Buffalo Cycleboats has just opened up this summer, and what better way to spend your date than surrounded by friends, on the water, getting your cycling on. For more information, check out our post here. We all know movies make great dates. Cuddling, popcorn and a riveting adventure story, say no more. But if it’s a nice day outside and you don’t want to spend it inside a movie theater or holed up on a couch, an outdoor movie is perfect for you. 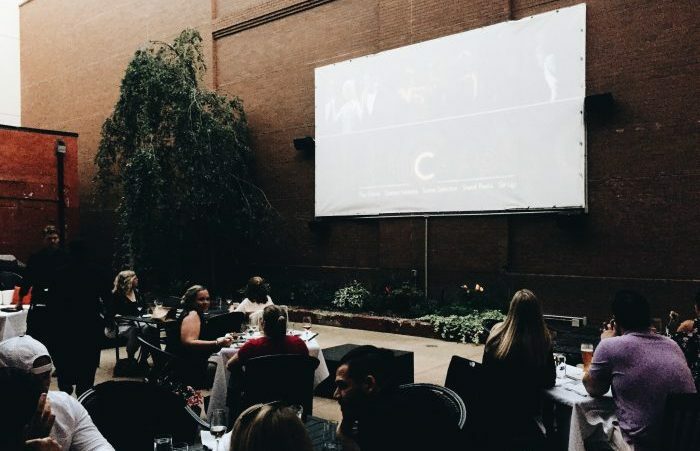 There are many places in Buffalo to watch an outdoor movie (here’s a complete guide) but our number one choice goes to Bacchus Wine Bar and Restaurant. Every Wednesday through September 27th, Bacchus shows a classic movie outside on their large back patio. Come around 8:30 and enjoy either a delicious meal, appetizers such as a cheese board, or just dessert and drinks and enjoy the movie. This is a very romantic date or just a fun thing to do with your friends and family. Is it really a Buffalo date list if you don’t include Delaware Park? Delaware Park is the best date place. Whether you have a picnic, go for a stroll or bike ride, have a puppy play date (a great idea) you can do it all at this park. But since we are picking one date activity, we choose a tennis and smoothie date. Delaware Park has several tennis courts and usually at least a few are bound to be available, bring a racquet and some sneakers and get a little exercise in. After you ace your tennis date, stop by Ashker’s in the Park for a smoothie or light lunch and to talk about how you’re actually *pretty good* at tennis considering you haven’t played since high school. Yoga is pretty relaxing so if you or your date have a few first date nerves, get it all out with some yoga. 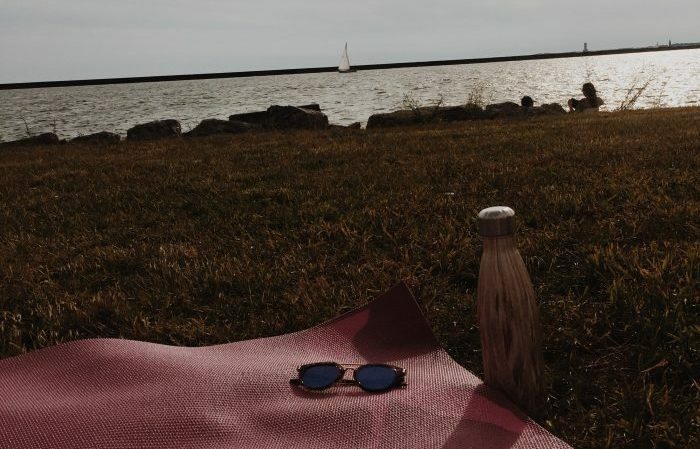 Love in Motion Yoga offers free classes every Wednesday evening and Saturday morning all summer long at Wilkenson Pointe on the Outer Harbor. Not only is the class free, but the views of the Outer Harbor make the beautiful background for a bit of yoga. And if your date isn’t say, a master yogi, fear not. The class is a pretty easy level and the teacher will tell you how you can adapt any move so it’s great for any level. Afterward, go for a walk around the water and take in the scenic views. Want more free fitness classes? Check out our guide to every free fitness class happening in WNY (we’re talking kick boxing, spinning, barre, running, and more) here! 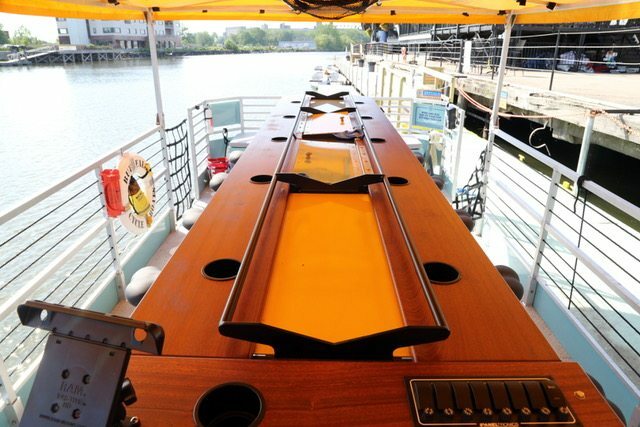 Elevator Alley Kayaks offer rentals you can take out for a couple hours on Buffalo’s waterfront. Rent a tandem or paddle individually and race around the water for a pretty fun date. They also give tours and lessons, and offer a student discount. Check out our guide for more information and other kayaking rental places. Another one for the adventurous couple, the Niagara Climbing Center offers different wall challenges from easy (and fun) to quite difficult (if that’s what you’re into). Get an unlimited day pass for just $15 ($12 with student discount) and climb away to your heart’s desire. Pro tip: wear comfortable clothes and sneakers with traction. 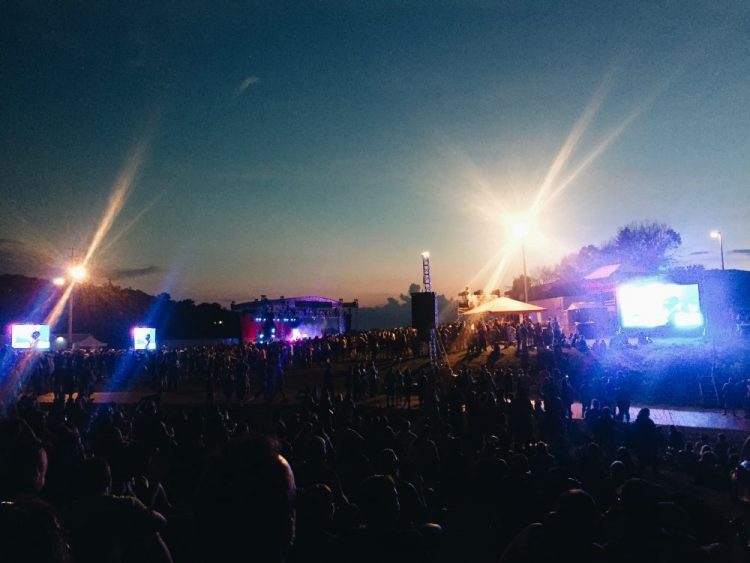 Artpark is one of Western New York’s best outdoor concert venues. 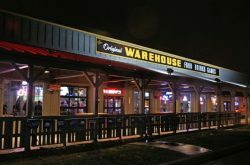 They usually have a pretty good lineup of bands and tickets are inexpensive. Looking for the best date ever? Spend the day in Lewiston exploring the Niagara River and restaurants. Read this Lewiston day trip guide for more ideas. Bet you didn’t see that one coming. Buffalo Double Decker tours are brand spankin’ new and while they have many awesome tours (not to mention you get to ride a double decker bus, not something you can normally do in Buffalo)- the murder mystery one is our personal favorite. Board the bus and solve a murder mystery based on real historical Buffalo events while stopping at three taverns for refreshments along the way. For more information, click here. This free concert series runs every Tuesday during the summer and is located in Bidwell Park on Elmwood. Bring a picnic blanket or chairs, grab some Lloyd tacos at a food truck and listen to some music under the shade of Bidwell’s many trees. Check out the full lineup here. For more places to see free live music, check out our guide here!